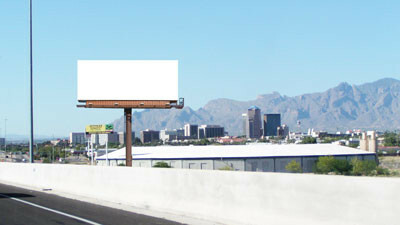 Arizona Billboard Company manages billboards placement in and around Tucson. I-10 billboards are viewed by thousands of drivers a day. 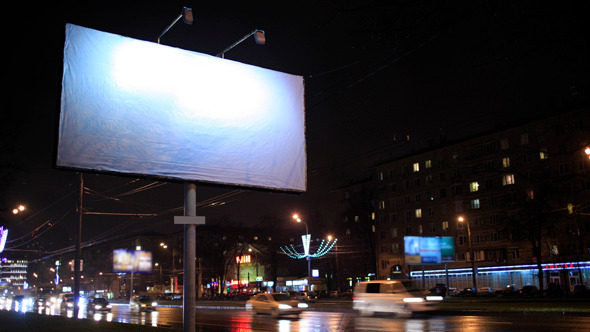 Advertising on these billboards are important and successful ways to market businesses and / or products. We can offer premium contracts for long term commitments in Tucson, Marana, and Vail. Typical duration of billboard ads begin at three months. Posters reach a specific audience to stimulate new sales or point of purchase locations. You are able to have instant market saturation where your customers live, work and play. You are able to broadcast your message to as many people as possible in a short amount of time. Broadway, Speedway and other major streets are lined with posters.